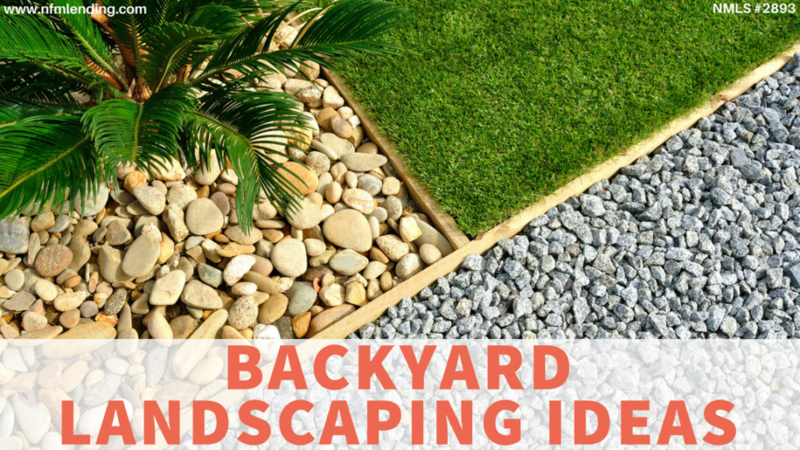 While landscaping can seem daunting, planning the design of your backyard should be fun! The possibilities are endless—whether you are looking for major overhaul or something simple. 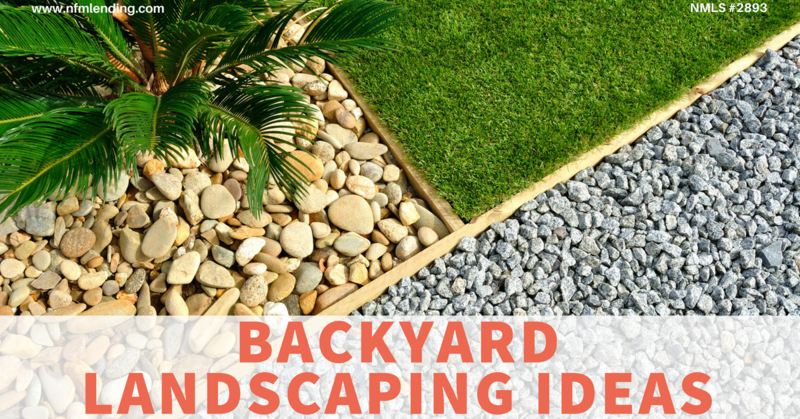 Let these backyard landscaping ideas get you inspired. The sound of running water is a quick way to turn your backyard into a sanctuary you’ll want to indulge. The water feature possibilities are endless: a trickling waterfall, a bubbling fountain, or even a fish-filled pod. You’ll have to rely on the natural topography of your yard for some features, so be sure to consult an expert before making any decisions. If you have a knack for gardening, take your vegetable game to the next level. Make your vegetable garden the centerpiece or focal point of your backyard. Raised planter beds help prevent some pests and provides better drainage. A couple of comfy chairs hidden away makes for a quiet escape. This will become your favorite reading spot or private space to chat with friends. This arbor bench nestled into a corner is the perfect place to enjoy your morning coffee. While not necessary for every home, if you have a furry-friend you should consider their safety. A fence will not only keep your pets safe within your property but will also provide your home with privacy. Choose a fence that is tall enough that your pets can’t jump over with a gate that can be securely locked. Garden and tool sheds have been a backyard staple forever, allowing for you to hide away your collection of outdoor equipment. The latest design trend is to create a small work or living space – you might have heard of a ‘she-shed’. Whether you choose to stick with a classic look or go with the modern twist, you can customize a shed to fit your needs to best complement your home. There’s nothing like a crackling fire to bring people together. You can even DIY if you’re crafty. Surround the fire pit with some comfy chairs or build more permanent seating. You’ll be enjoying summer nights making smores before you know it. Your backyard should be an extension of your home. Creating a functional area for you, your family, and your guests to enjoy will also increase the appeal of your home later down the road when it comes time to sell. Let these ideas inspire you to create the backyard of your dreams. If you have any questions or want more information about the homebuying process, contact one of our licensed Mortgage Loan Originators. If you are ready to begin the process, click here to get started!